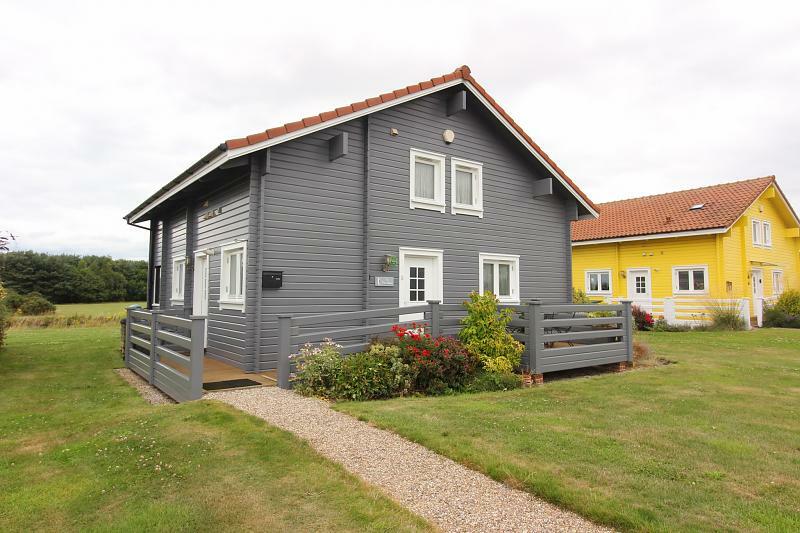 *** Established and successful Holiday let investment opportunity**** This beautiful Scandinavian designed luxury Holiday Home is part of an established busy holiday let business complete with designed website, we have been informed by our client that there is currently over 400 clients to date with a number of regular visitors. Annual revenue generated to the agency is between '16,000 and '22,000 and running costs are approximately '7,000 - '9,000 per year. 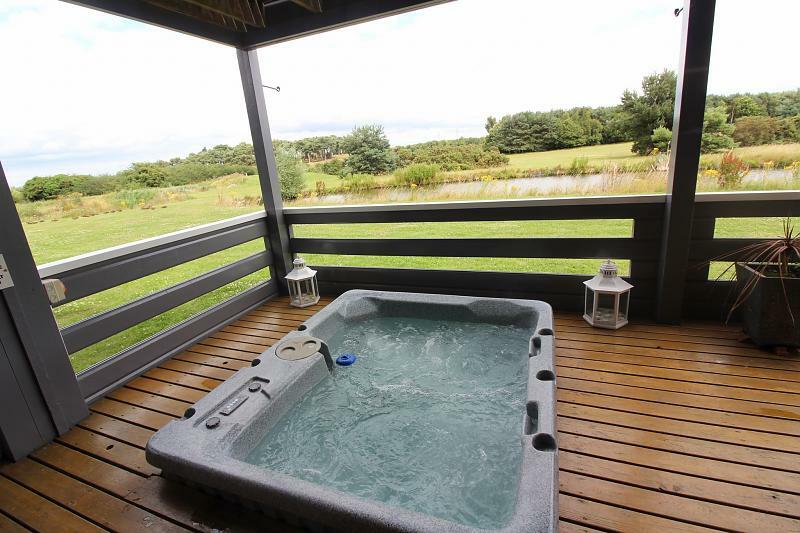 Stunning contemporary property with superb views and hot tub included simply must be viewed to be appreciated. 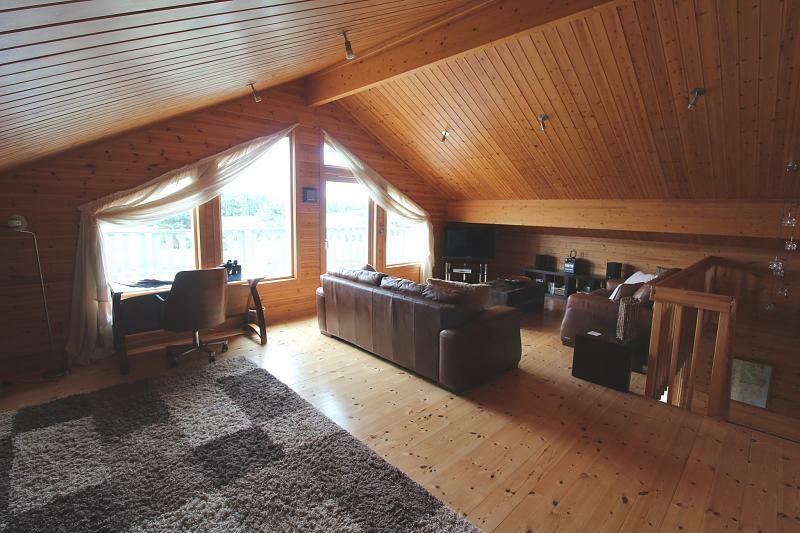 This property offers a fantastic open kitchen/diner and extremely spacious first floor living room with balcony and fantastic golf course views. 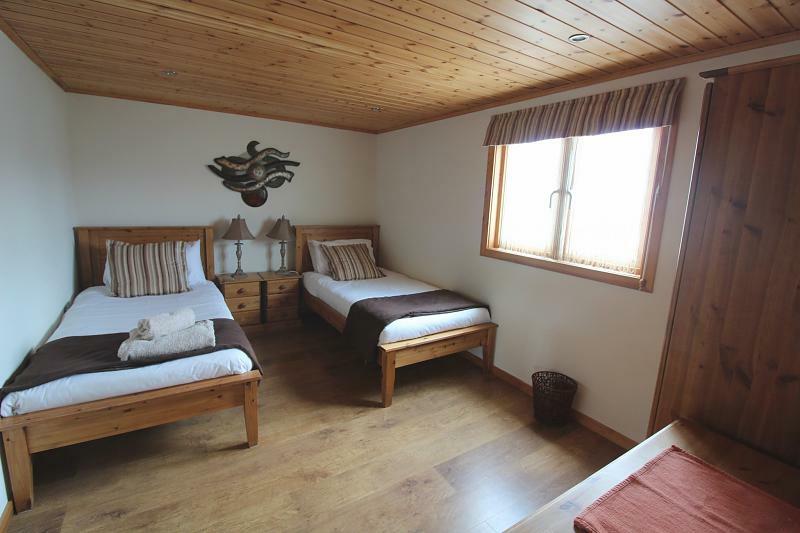 There are 2 double bedrooms, one on the ground floor and one on the first floor with en-suite shower room. 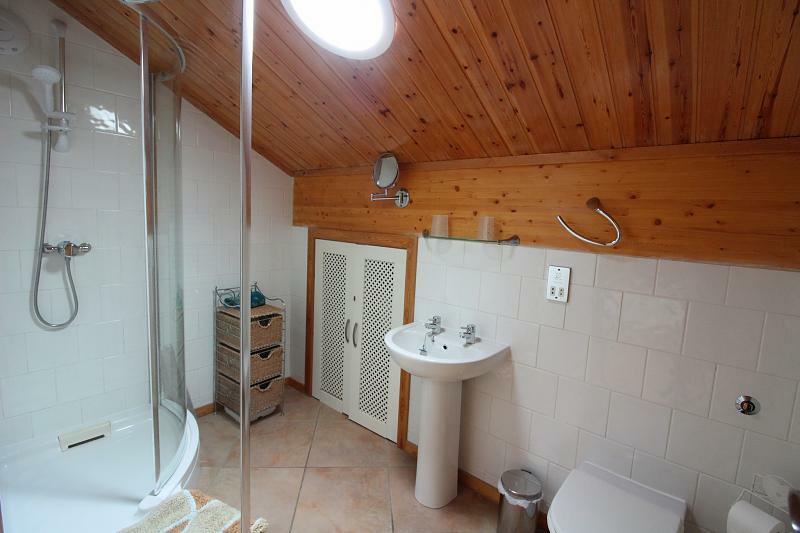 ground floor bathroom and utility room. 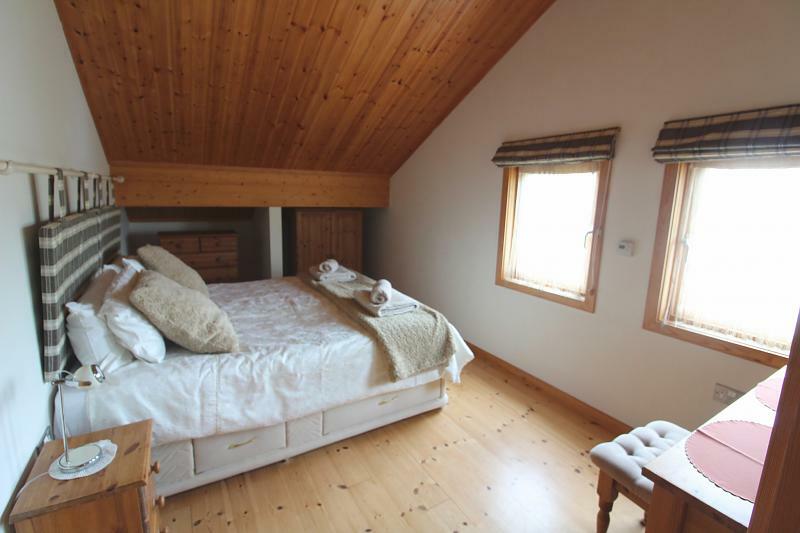 Under floor heating, triple glazing and lovely views to rear over the golf course. 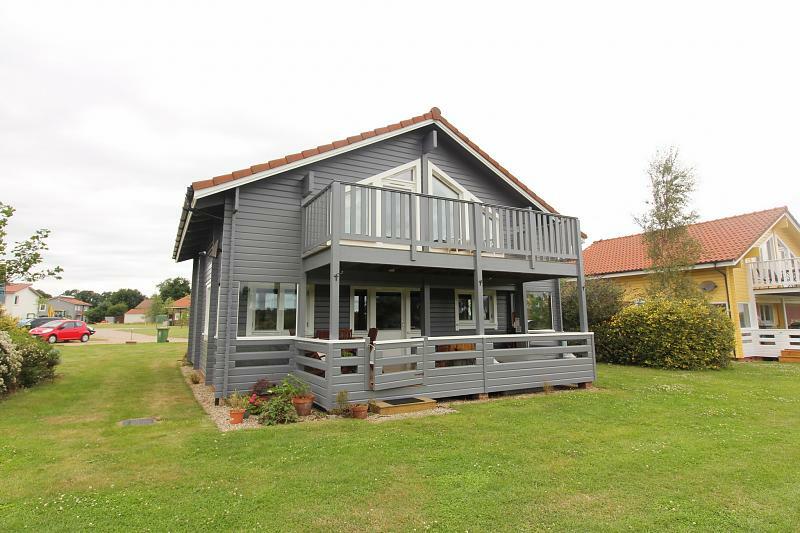 Parking for 2 cars and extended veranda with hot tub included. 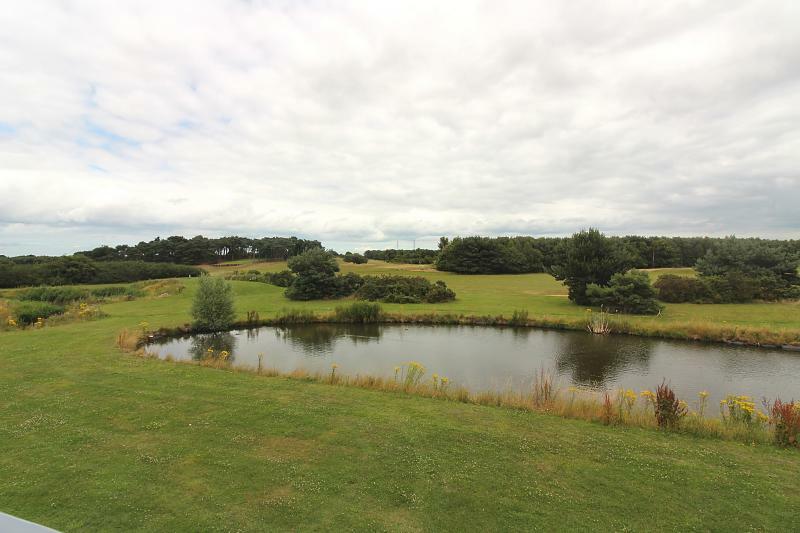 The grounds are cared for by the site maintenance team making this a perfect holiday or 'lock up and leave' home. 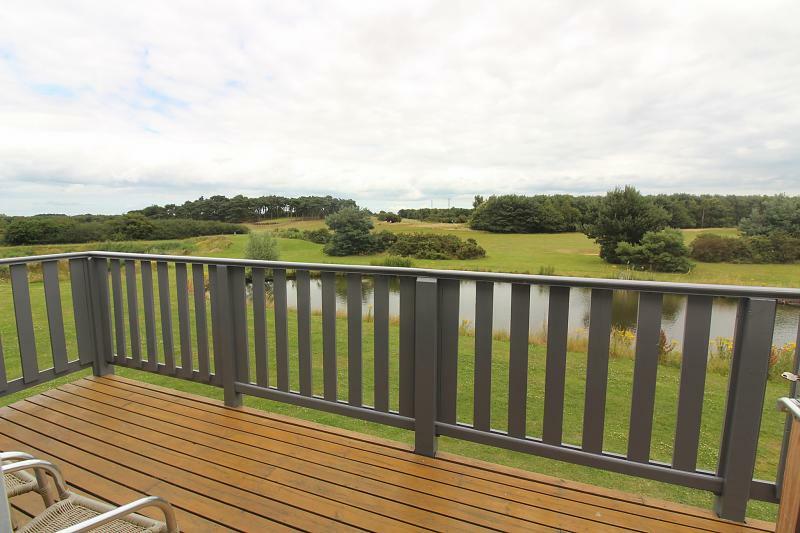 It overlooks the fairways of the 400-acre Caldecott Hall Golf Club and is situated on the fringes of the Norfolk Broads National Park, an exceptional location. 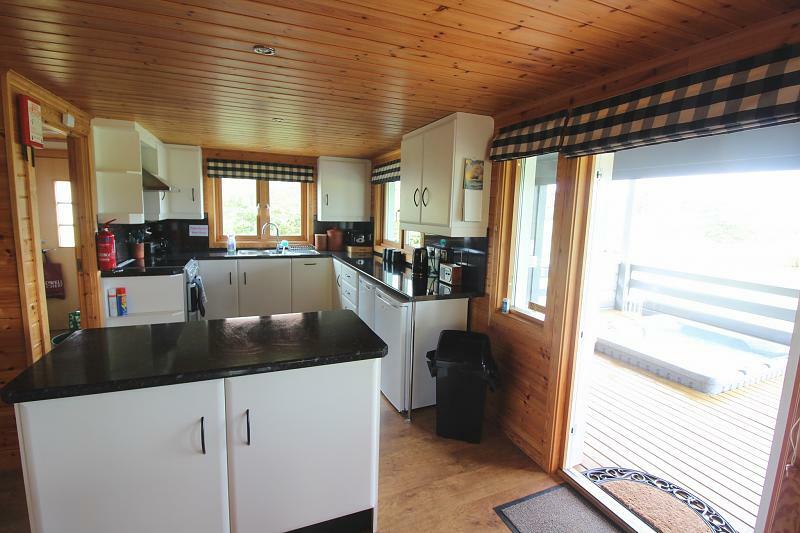 Wood laminate flooring, opening through to open plan kitchen diner and doors to ground floor bathroom. 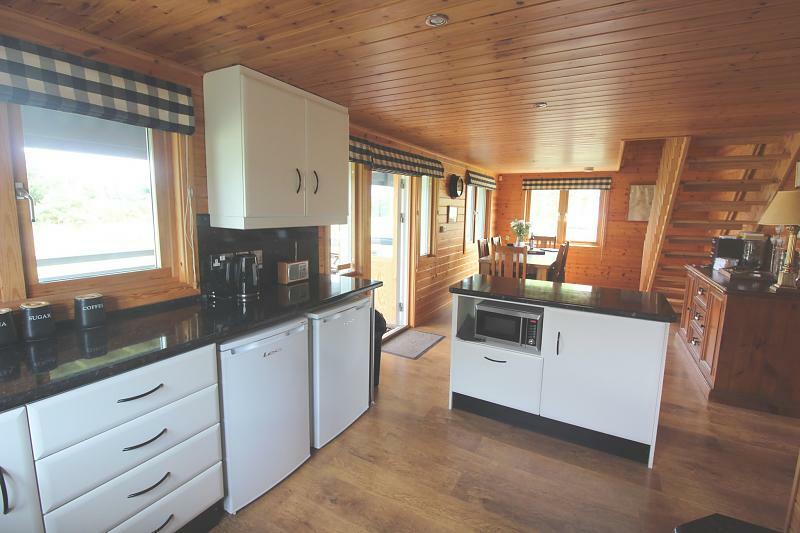 Wood laminate flooring, additional storage, worktop with plumbing for washing machine, inset stainless steel circular sink unit with chrome mixer tap, further built-in cupboard housing gas boiler and triple glazed side door. 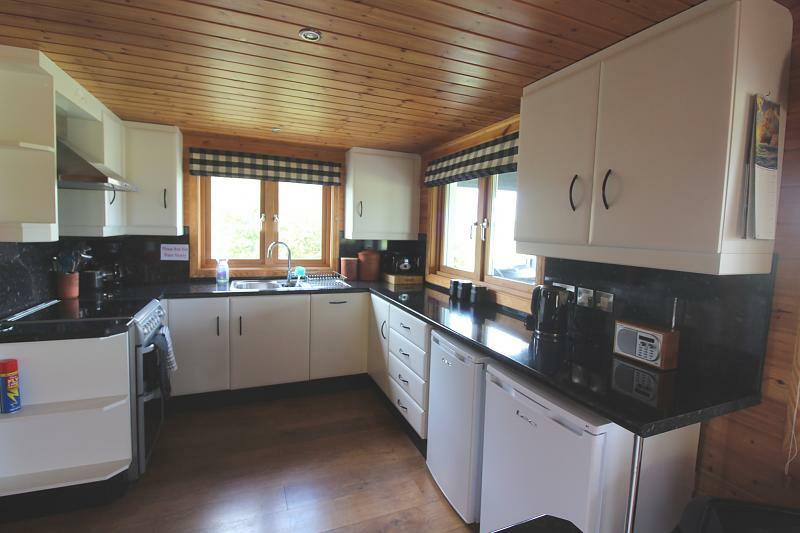 Ceramic tiled flooring, corner panelled bath with shower attachment to mixer taps, tiled splashbacks, heated towel rail, WC, wash hand basin with tiled splashbacks and fitted mirror over, opaque triple glazed window to side, extractor, inset lighting. 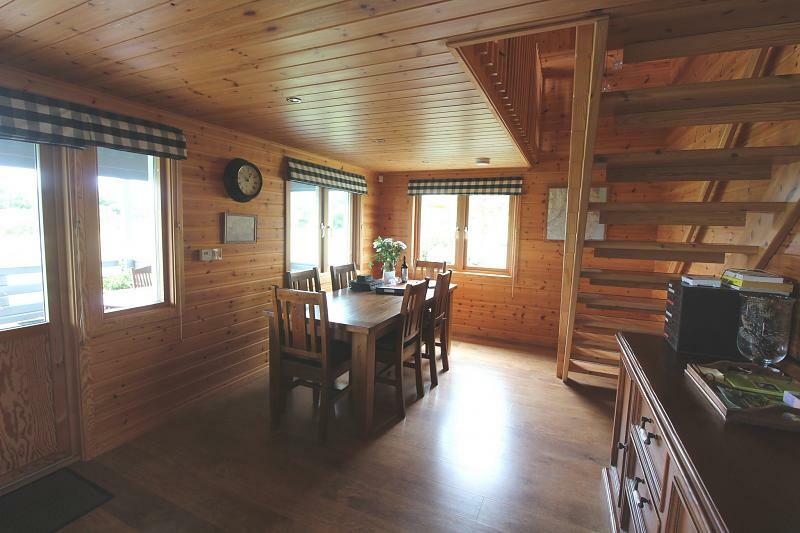 Wood laminate flooring, tripled glazed window to front, stripped pine ceiling. 16'11 (5.16m) x 27' (8.23m) max. 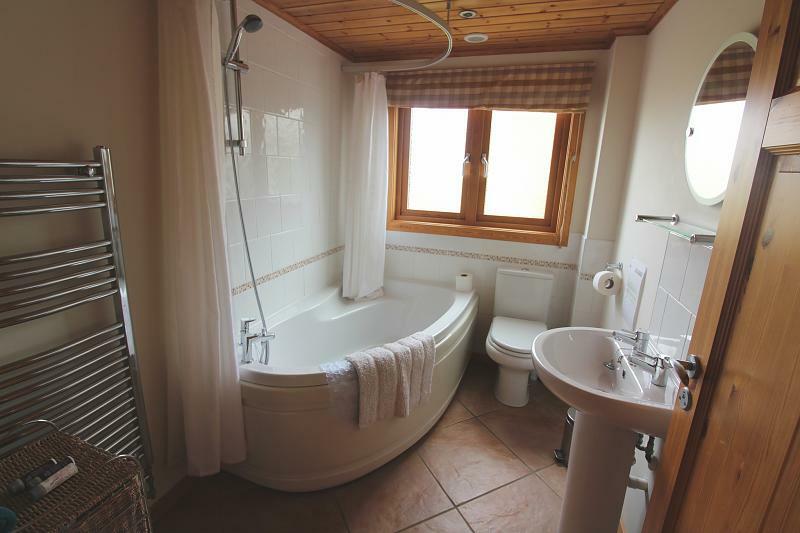 Ceramic tiled flooring, large shower unit with mains shower, extractor, natural light tunnel, further lighting, WC, wash hand basin, heated towel rail, mains shaver point. Further access into roof eaves storage. Timber decked veranda with seating area and courtesy lighting. Parking spaces for two vehicles. 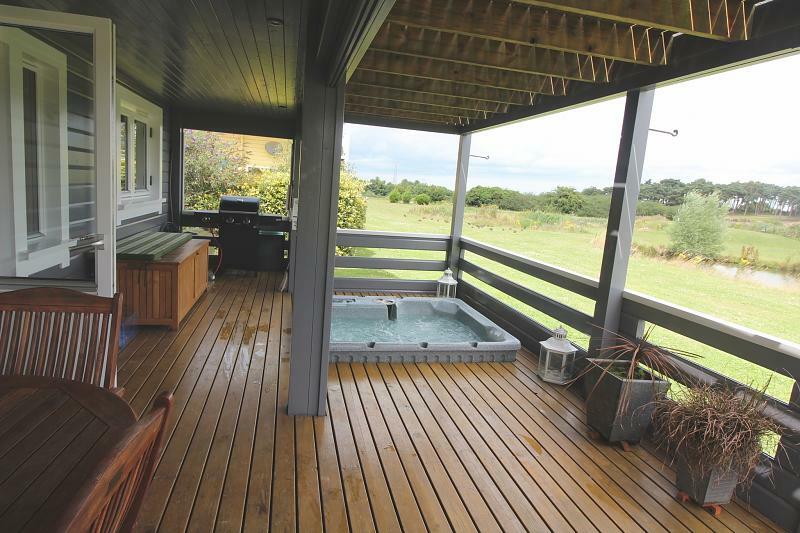 Enclosed ground floor veranda, seating area with sunken hot tub (included). First floor balcony. 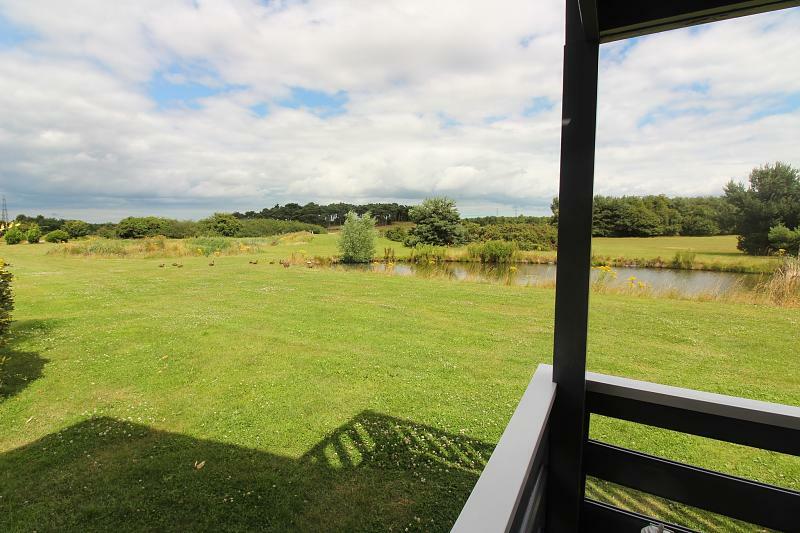 Rear aspect has exceptional views over golf course.